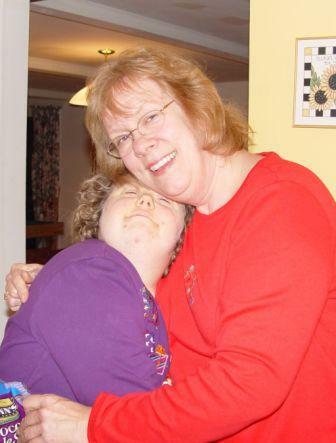 Gabriel Homes, Inc. is a private nonprofit organization promoting independence through residential placement, training and community integration for adults with intellectual and developmental disabilities in Fairfax, Virginia. Our organization exists to enable the adults we serve to open their doors to independence. We help put a roof over their heads and, more importantly, a solid foundation under their feet. Contact our offices at 703-476-1592 to speak with us about our services. Gabriel Homes exists to enable the adults we serve to open their doors to independence. Our residential placement puts a roof over their heads and, more importantly, a solid foundation under their feet. We offer the support and encouragement they need to develop their full potential. We distinguish ourselves from other live-in facilities by emphasizing independent living within a strong community context. "We stress abilities, not disabilities."